If your Nature’s Notebook plants are dormant and fruitless during the winter months, you can take a rest from taking observations. But, if your chosen plant is retaining ripe fruit or it is active during the winter months, keep making Nature’s Notebook observations. The geographic area that includes all the Nature’s Notebook plant species is climatically diverse with regionally distinct climate and weather patterns. Winter phenophase observations—as a whole—can differ greatly between climatic regions and across the plant communities. Your Nature’s Notebook observation site location and the plants you have chosen will define what you might need to watch for during the winter months. 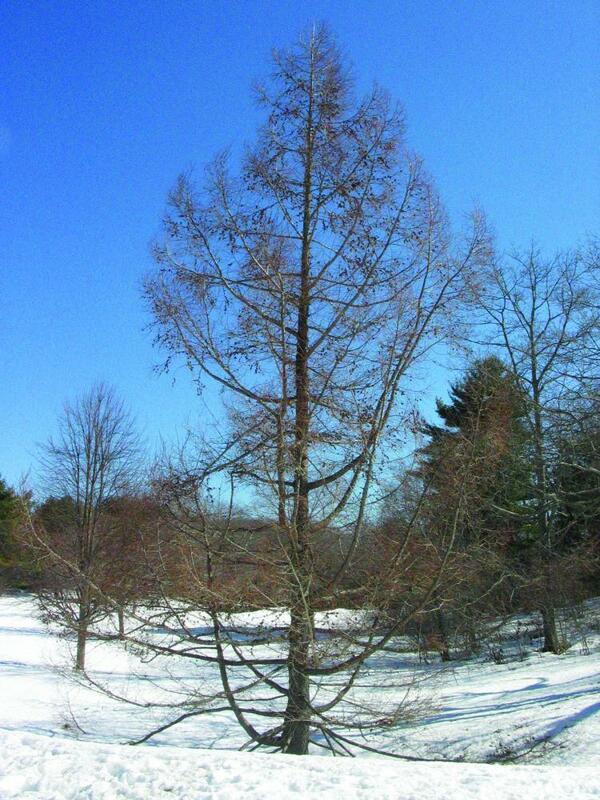 If you live in a snowy, cold or frigid northern region with many deciduous plant species or dormant evergreen plants, you might not have much to observe in winter. You may only need to record “Fruits”, “Ripe fruits”, and “Recent fruit or seed drop” for species that hang onto their fruit for some months (providing a snack for wildlife!). Some plants might show signs of activity if a warm spell or thaw occurs—buds may begin to swell or spring ephemerals (those with short life spans) may show some signs of the “Initial growth” phenophase. Yet, if you are watching and taking observations on a species such as witchhazel (Hamamelis virginiana) you will need to watch out for flowering for at least part of the late fall and early winter. In some places it may flower as the leaves are turning color, but in others it may flower after dropping its leaves. At the higher elevations of warm regions there are plant species that often hang onto ripe fruit, or that develop flower buds in late fall. These plants are anticipating the first indication of warmer temperatures to flower as soon they can. 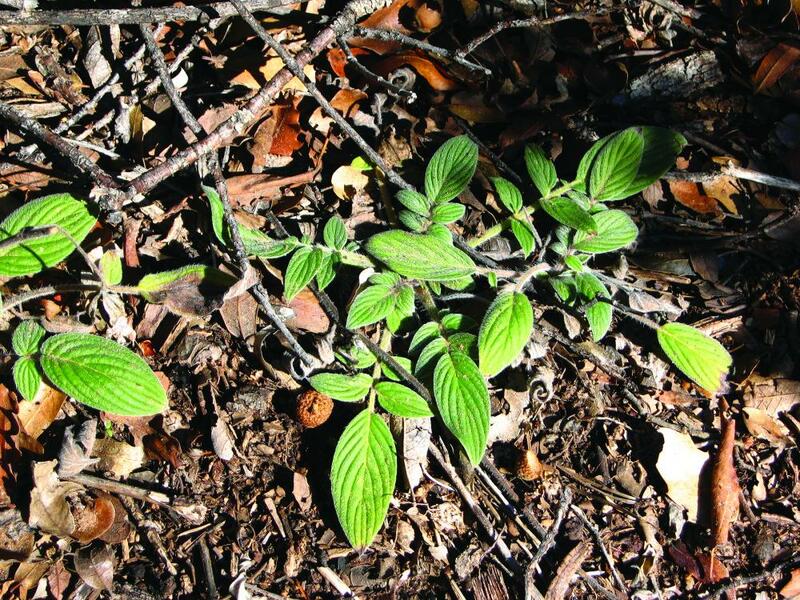 In the warmer climates some perennial plant species might enter into dormancy, yet many annual species may begin to grow and leaf out in early winter and flower in late winter. 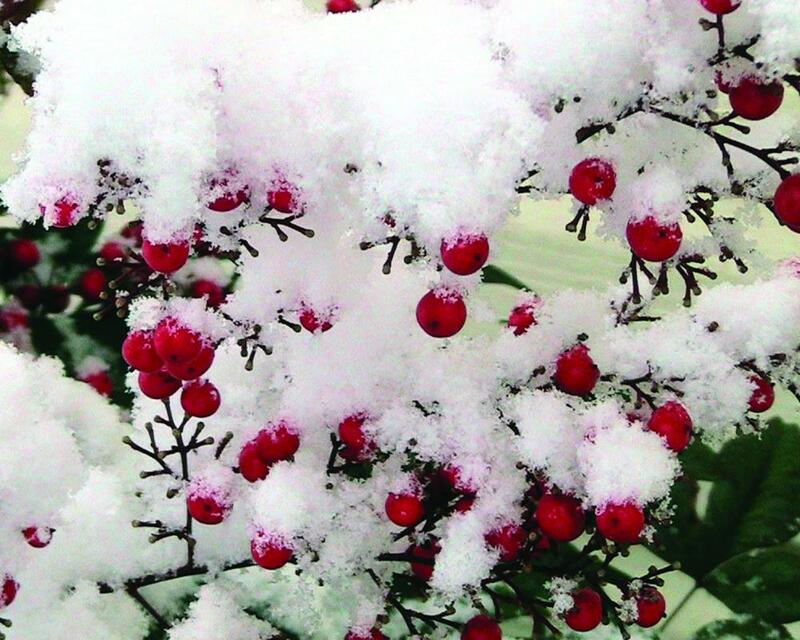 In the southern, warmer regions, many species may have actively growing buds or may even flower in winter. For these species you should continue frequent visits and report on any active phenophases as soon as they begin to occur. Getting familiar with your species’ seasonal progression of phenophases will help you, as an observer, know what to watch out for during winter months. Having a rough idea of the typical progression will help to anticipate those upcoming phenophases. Try tapping into the knowledge of a local expert or observer. A search on the internet may provide the information you are looking for, but it may not be specific to the area, or even the state, that your plant lives in. You may also gain some insight by using USA-NPN’s Visualization Tool to explore plant phenophases for your region. 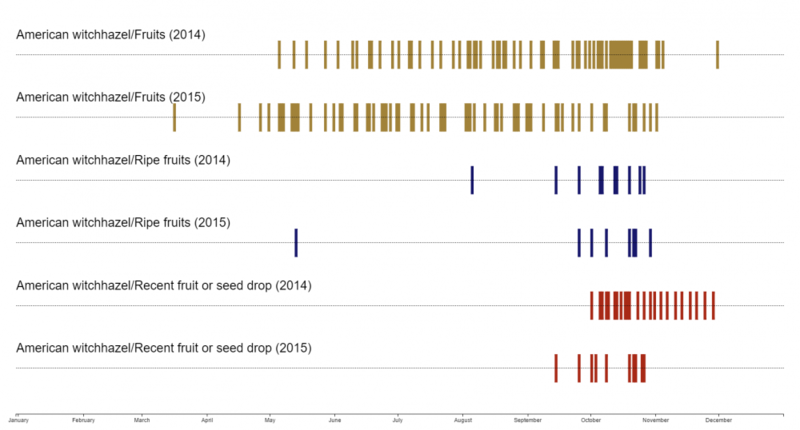 Try making a phenology calendar for your species (learn how in this video tutorial). You can even use the Layers Menu to select only your state before creating your calendar. Keep in mind that your plant may behave just a bit differently given the microhabitat it lives in. I still see green leaves on my plant even though it is December (or January, February, etc.). Should I be recording them? Yes. For Nature’s Notebook, you would continue to report seeing leaves or needles for as long as fresh green or colored leaves or needles remain on your plant. Sometimes green leaves will remain on the plant for part or all of the winter. If more than about 5% of the leaves have remained on the plant in this condition, you should continue to report on the “Leaves” phenophase until they fall off or appear wilted. It is cold and there are still leaves remaining on the plant, although they appear to have dried up. Should I be recording them? No. You shouldn’t report any dried, dead leaves or dead, brown needles that remain on the plant; some species can hold onto dead, dried leaves throughout the entire winter season. It is autumn/winter but there appear to be flower buds developing on my plant (or they developed months ago and haven’t opened yet). Should I be taking observations for these buds? No, if you live in colder regions and flower buds have developed on your plant but are enclosed in bud scales and are dormant (common in many northern tree and shrub species, such as forsythia). They will remain dormant until the weather begins to warm. Do not report “yes” for the "Flowers or flower buds" phenophase until a bud begins to swell or expand. 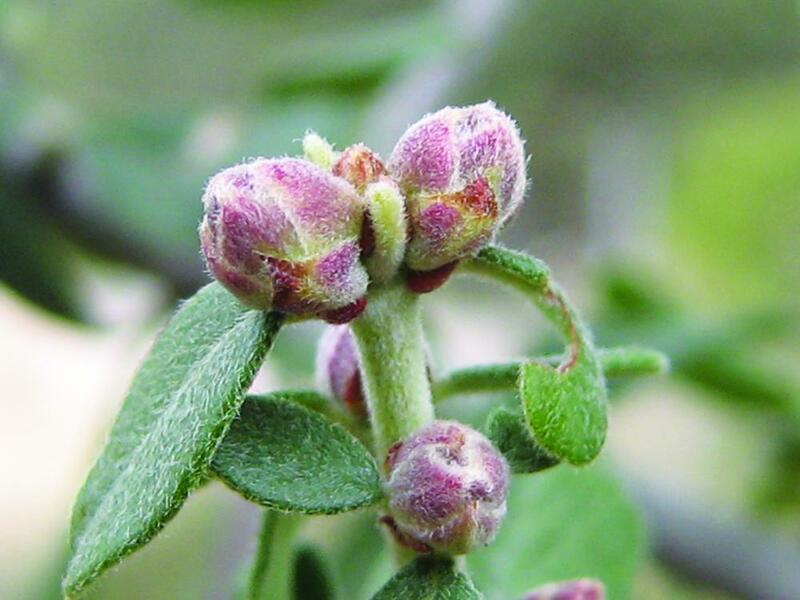 Yes, if you live in warmer climes and a flower bud develops but does not open, such as some Manzanita species and Jojoba. Some Manzanita species develop their next year’s flower inflorescences/buds shortly after spring flowering. 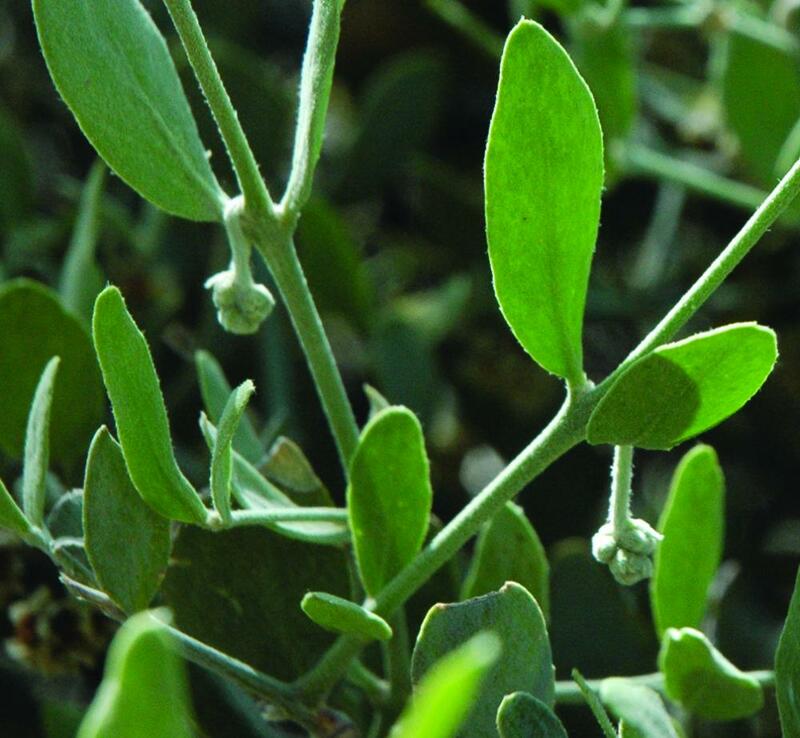 Jojoba develops its flower buds in the fall or winter and remain in a “waiting” mode until an opportune time comes to open. Once that moment comes, they often open very quickly. You would report “no” for “Flowers or flower buds” as long as they are not actively growing, but report “yes” once they begin to swell or expand. It is autumn/winter but there are fruits still hanging on my plant (although they ripened months ago). Should I be taking observations for these fruits? Yes, if the fruits are still edible and appealing to wildlife. Include your observations in the “Fruits” and “Ripe fruits” phenophases. No, if they begin to desiccate and deteriorate, and become inedible to wildlife. At this point it is questionable whether to include them in the “Ripe fruits” phenophase. If they remain on the plant, but are deteriorated, you could stop reporting on them, but might place a note in the comments section of an observation that the deteriorated fruit persists on the plant. It is autumn/winter but there are cones hanging on my conifer plant (for some species, both unripe and ripe seed cones). Should I be taking observations for these cones? Yes. Often you might note that their plant has unripe seed cones, or possibly, both unripe and ripe seed cones at the same time. In some species, seed cones typically take more than a full year to mature and you would see both ripe seed cones (from a previous year’s crop) and at the same time see unripe seed cones (from this year’s crop). Refer to the specific phenophase definitions for the distinction between unripe and ripe seed cones for your species. You would record observations for the appropriate phenophase, that is “Unripe seed cones”, “Ripe seed cones”, or even “Recent cone and seed drop”. Be careful not to count any empty cones that have already dropped all of their seeds but have remained on the plant.